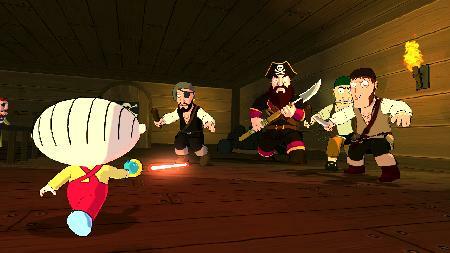 Activision announced today that Family Guy Back to the Multiverse, the interactive third-person action adventure video game for the Xbox 360 and PlayStation 3, is now available at retail outlets nationwide in North America. 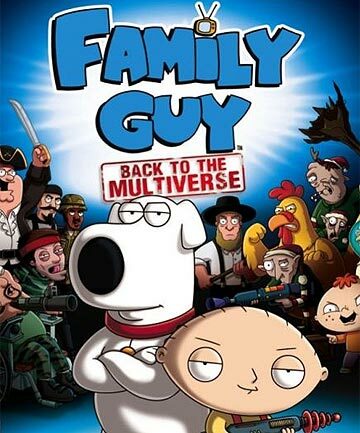 Family Guy: Back to the Multiverse is now available in North America for the Xbox 360 and PlayStation 3 for a suggested retail price of $59.99, and is rated M (Mature) by the ESRB. Family Guy: Back to the Multiverse will be available in Australia on November 21, and in Europe on November 23. Browse through all of 360-HQ's previous coverage on Family Guy: Back to the Multiverse by visiting the 360-HQ video games database or the visit the official site. 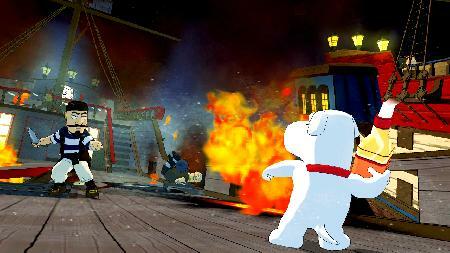 360-HQ Xbox Games: Family Guy: Back to the Multiverse"